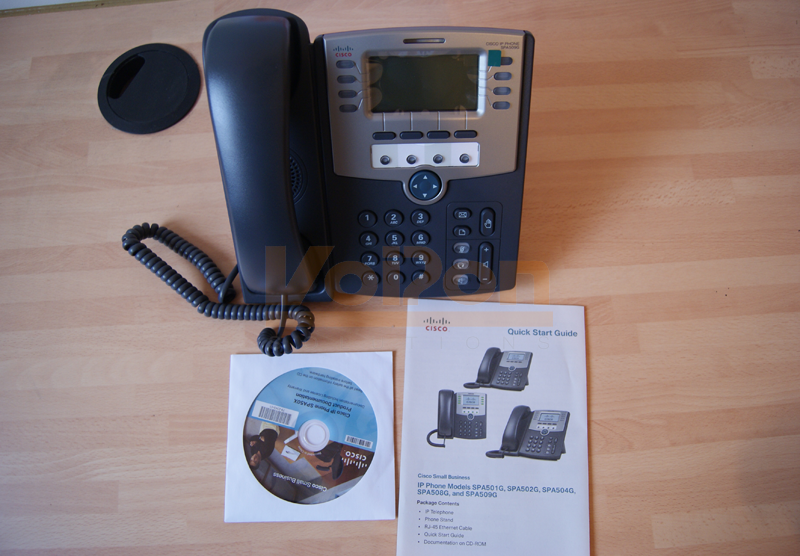 The Cisco SPA509G is part of the Cisco VoIP Phone range that features a number of products including the Cisco SPA303, the Cisco SPA501G, the Cisco SPA502G, the Cisco SPA525G and the Cisco Unified 9951. 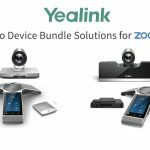 The VoIP Phone market is very competitive with leading manufacturers such as Yealink, Grandstream, Aastra, snom and Polycom, to name but a few, all competing with Cisco and eachother to make their phones stand out to consumers. 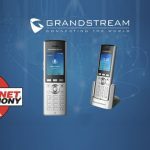 The SPA509G is a VoIP phone with programmable keys, standing apart from other models thanks to its 12 sip lines and 12 soft keys. 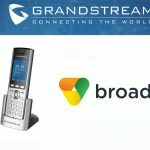 With testing completed to ensure that the SPA509G is interoperable with other VoIP equipment, users will be able to find a place for this phone in their solution. 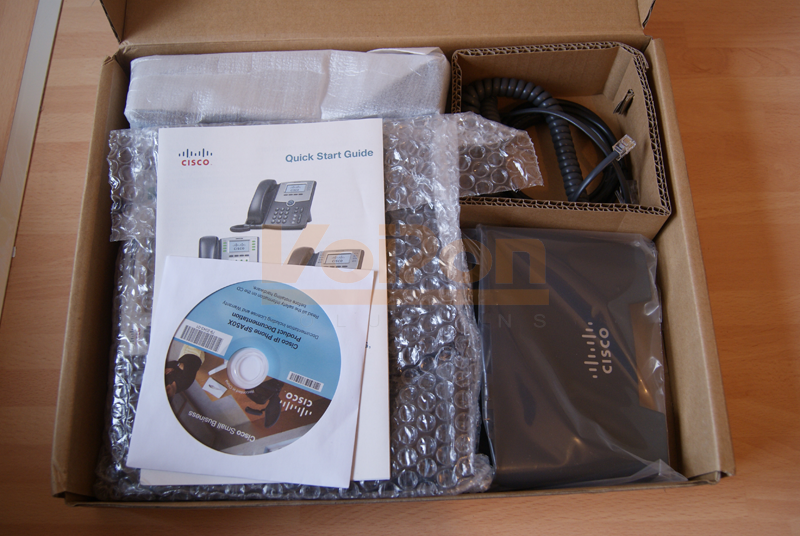 The Cisco SPA509G comes with a 2-Port Switch, Power over Ethernet and an LCD Display. The Cisco SPA 509G IP Phone supports numerous productivity-enhancing features such as VoiceView Express and Cisco XML applications, when used with the Cisco Unified Communications 500 Series in SPCP mode. The Cisco SPA509G also allows highly secure remote provisioning and unobtrusive in-service software upgrades thanks to its use of standard encryption protocols. Remote provisioning tools include detailed performance measurement and troubleshooting features. 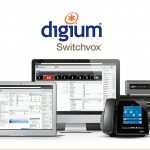 This enables network providers to deliver high-quality support to their subscribers. 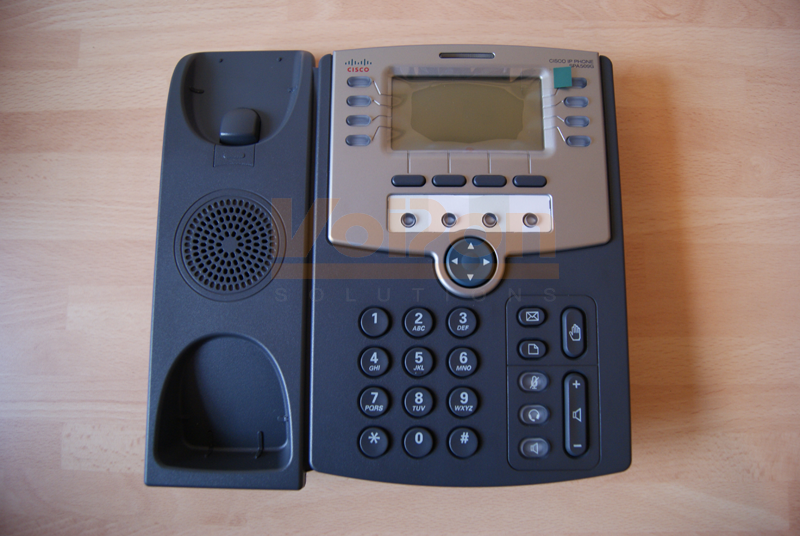 Aesthetically, the phone has a similar look and feel to other Cisco’s VoIP phones. 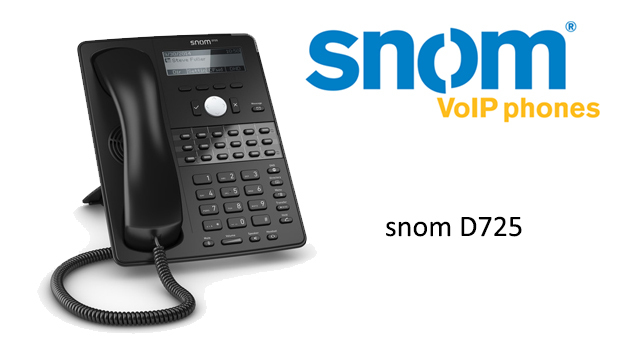 This means it offers the same sturdy and robust design that is synonymous with Cisco. The buttons on the phone are large and clear, making navigation on the device easy. 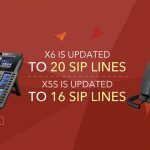 The Cisco SPA509G is towards the higher-end of Cisco’s IP phone range, offering more sip lines than the others. The SPA509G comes with the same 128 x 64 px Monochrome display that can be seen on other Cisco Models. 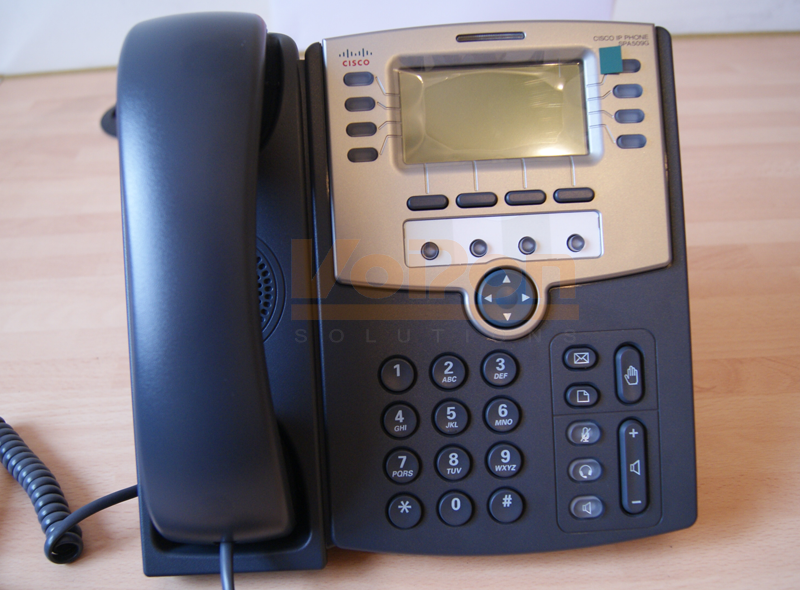 The Cisco SPA509G is a robust and sturdy IP phone, offering a number of rich features that are perfectly suited for a business solution. Share this story with your friends or work colleagues. If you want to stay up to date with our latest products, industry news and offers you can sign up to our monthly newsletters, keep up to date with us on Facebook or follow us on twitter @VoIPon.